Sickness hit my family pretty hard the past few weeks. Laryngitis, sinus issues, cough, sore throats, sniffles, sneezes, head cold and poor Sadie ended up with an infection in her left lung. Pretty weird for June but I guess you never know. I like the new Nettie Bottle. 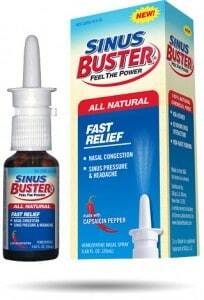 I would like the Allergy Buster. 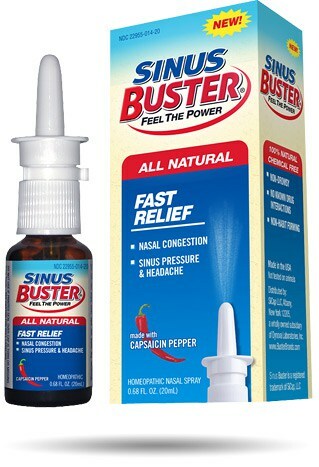 I follow Sinus Buster on twitter – ncschools.